and truly hope all the Moms had an extra special day! I certainly did.....had a busy fun-filled weekend. an adorable birdie to make it his/her own! and booked a nice hotel for 2 days. We had a nice Italian dinner and relaxed afterwards. and walked the annual "Hope Walk to Whack Cancer"
No one was hurt, no concrete to go "swimmin with the fishes" was involved. Our nephew, one of three Mini Mobsters. On Saturday late afternoon we went to a family friend's wedding. My younger brother in law was the best man. and the stunning reception - believe it or not- was at the ZOO! It was inside - in the aquarium area and was absolutely perfect. The food was exquisitely delicious. if it were ok to use images from people in the background I didn't know. 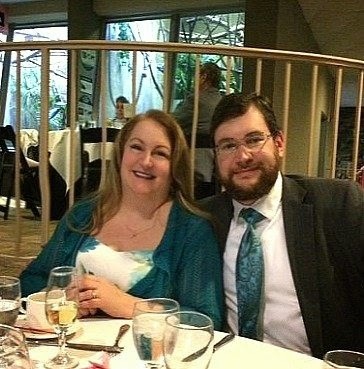 But here's one of us after dinner my SIL took with her phone. Then afterwards we spent another wonderful night at The Hilton. to go to a Celtic Woman concert downtown! WOW! but it gives you some idea of what we heard. and I *highly* recommend you to it! get to spend Mother's Day with my children! I have that to look forward to at a later date! It sounds like a wonderful weekend! 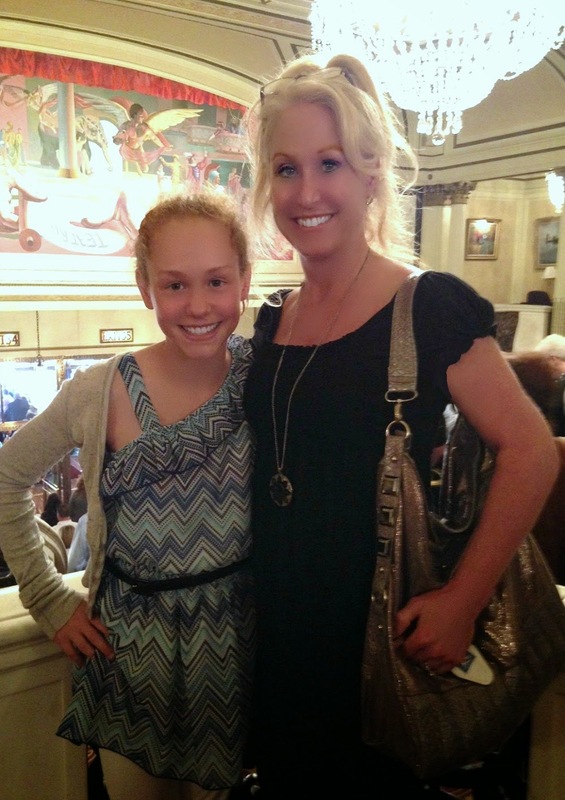 We saw the Celtic Women a couple of years ago in concert and enjoyed it so much! That's a great bird house. It sounds like you had a really fun weekend too! How cool to have a wedding at the zoo! Your bird is a male House Sparrow, an introduced species, that now is very common in North America. You certainly had a wonderful weekend and it sounds like you had a lot of fun too. Love the bird house and the little birdie setting there. I also love birds. I just had two wrens leave their nest and go out in the world. Makes one feel good to put something up for the birds and they appreciate it right away. I no sooner hung my oriole feeder out and there was a male winging right to it. You had a nice weekend, and I loved the concert of Celtic Woman when we went. Sounds like a great weekend. Love the birdhouse. What a great setting for a wedding, a zoo, utterly charming. Have a great week. Michelle, it sounds like a wonderful weekend. I love Celtic anything! :) You are going to have a ball with your new bird house (as are the birds). Enjoy! It sounds like you had a whirlwind weekend, Michele! Lots of fun and family. Enjoy your new birdhouse. I'm sure you have it in a spot where you can view it easily and enjoy your bird visitors. Going to a concert can be so exciting. I really have enjoyed the PBS Celtic Women program. They're amazing. Now you must have a tea or an outing soon with your girls so you will not have missed out on any of the Mother's Day celebration. Sounds like a wonderful weekend all the way around. I love your new bird house, Michele. Wow, it sounds like you had a busy weekend! I would love to hear Celtic Women sometime. Happy Mother's Day to you! I love your bird house too, it's simply adorable and I too adore birdies! 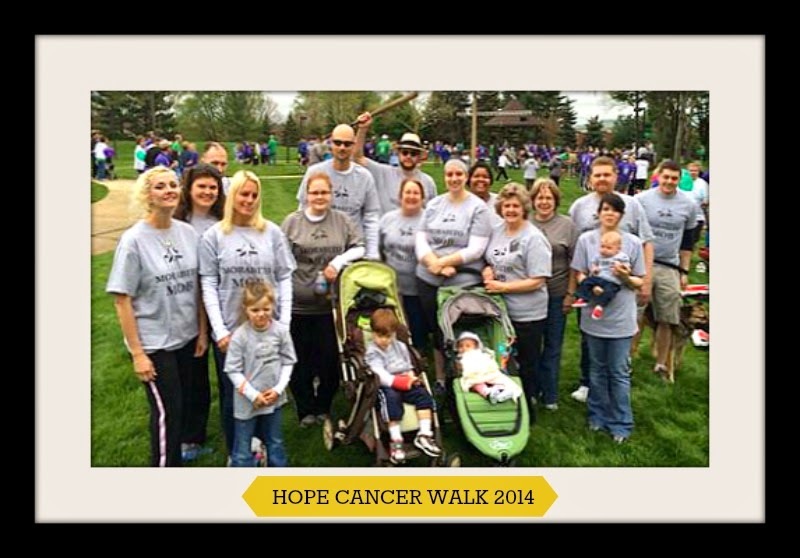 What a wonderful Walk for Cancer and you and your family are beautiful! Glad you had a lovely Mom's Day weekend! You had a busy, wonderful weekend! And how fun to go to a Celtic woman concert. By the way your comment on my post really stuck with me. We don't laugh much any more. I think you are right and I wonder why. That looks like a great weekend! I love Celtic Woman! What a great group of performers! I am so glad you had such a wonderful Mother's Day! You deserve it! It certainly was a fun filled time for you, and lots of family and friends. YOU look beautiful in the picture! Yay about the birdie house! What a fun and fabulous time you had Mother's Day weekend!! It's wonderful to get away, get all dolled up for a night on the town and especially, meet up with friends or family. The bird house is TOO cute and I'm sure many winged lovelies will cozy it up for a real house warming soon enough! Have a wonderful Thursday tomorrow, sweetie! I so glad you had such a nice weekend away! 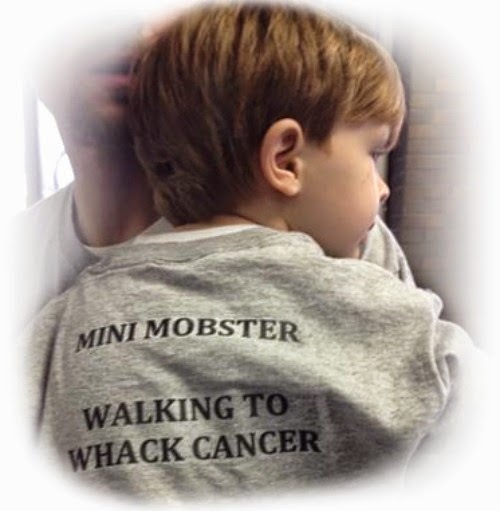 The walk is such a fabulous way to raise awareness. Hope you can have a second Mother's Day with the kids. YaY! As crazy as they can get, I love weekends like this! What a whirlwind! Full of fun and family. So nice that you popped by my place too! You always leave such a nice comment. We would have a wonderful time together on the patio! Fabulous weekend for you and hubby. You were certainly busy. I played the video of Celtic Women, I know it must have been great in person. Take care. What a wonderful time you had! And I *love* the photo of you and your DH! you sure had a fun mothers day weekend, michele! 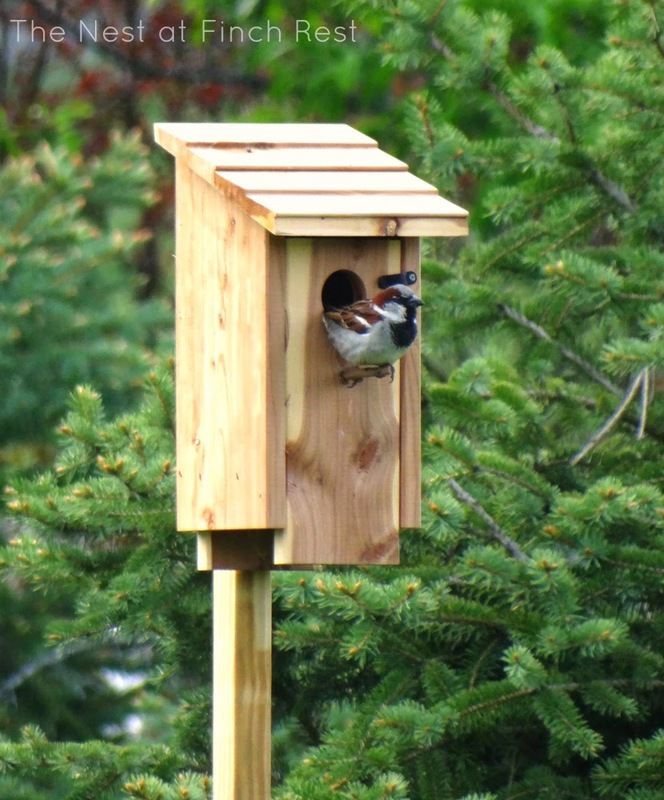 your feathered friend looks very happy with the new home:) have a great night! Happy 6th Birthday, Pink Saturday!